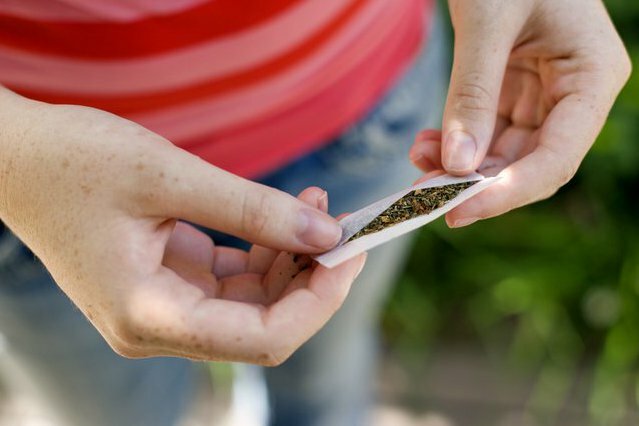 Using illegal or street drugs during pregnancy, including cannabis, ecstasy, cocaine and heroin, can have a potentially serious effect on your unborn baby. If you regularly use drugs, it's important to tackle this now you're pregnant. It's best not to stop abruptly without first seeking medical advice as there may be withdrawal problems or other side effects. If you use drugs, it's important to seek help straight away so you can get the right advice and support. They will not judge you and can help you access a wide range of other services, such as antenatal and family support. You can also contact FRANK for friendly, confidential drugs advice, including information on the different types of help available. The FRANK helpline is open every day, 24 hours a day on 0300 123 6600. The mothers and babies charity Tommy's also has advice about illegal drug use in pregnancy. What if I took drugs before I knew I was pregnant? If you took a drug without realising you were pregnant on a one-off occasion, try not to worry – it's unlikely to have affected your baby. But if illegal drugs are part of your life, getting help can really improve the outlook for you and your baby.